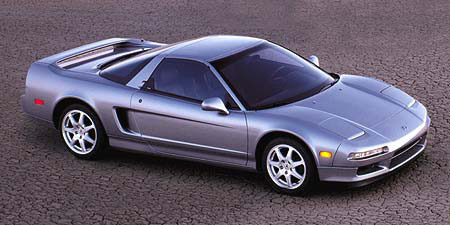 The Acura NSX truly is a sports car that has survived the test of time. 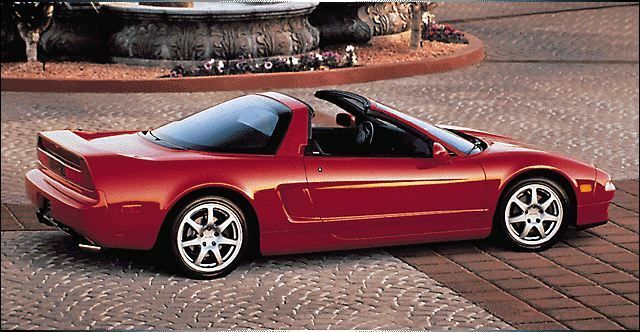 Since 1990, the NSX has been turning heads with its beautiful body style and gracious curves. 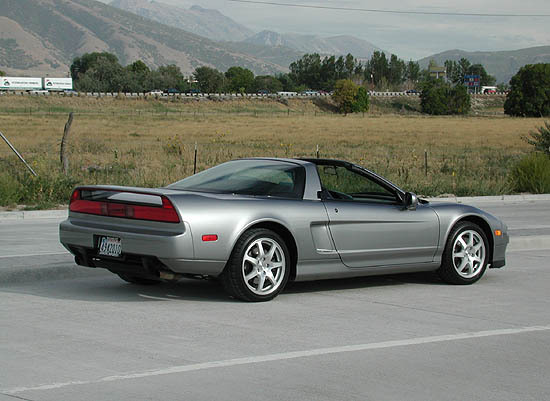 Not only is the NSX a great looking car, but it has performance to match. With a 290 horsepower 3.2 litre V6, this car can accelerate from 0-60 miles per hour in under 5 seconds, and can reach speeds of up to 175 mph. This car is also a bargain for a high performance sports car, costing only $85,000. The Acura NSX has been one of the most popular sports cars of the '90s and should continue to lead the way through the next few years. Look for a new version of the NSX soon, with more power and a facelift.